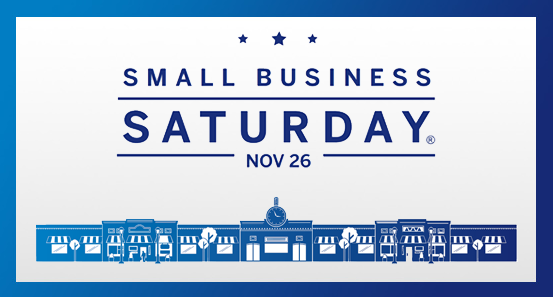 Hip Candy : November 26 is Small Business Saturday! First there was Black Friday, then Cyber Monday. 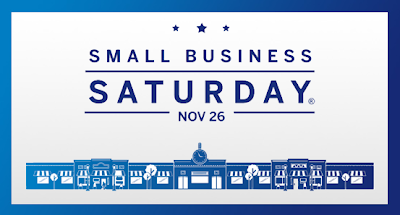 Now, there's the 2nd annual Small Business Saturday, the day people support small businesses. Pledge to Shop Small on Nov 26th. If millions of Americans shop small, it will be huge.